Considering buying a sewing machine for uphostery? Read this first. Have you tried to sew multiple layers of fabric and found your sewing machine stalling or getting stuck mid-stitch? If this is you, you should consider purchasing a heavy duty sewing machine. Especially if you find yourself working with thicker or multiple layers of fabrics regularly, then you will need a sewing machine that can handle it. 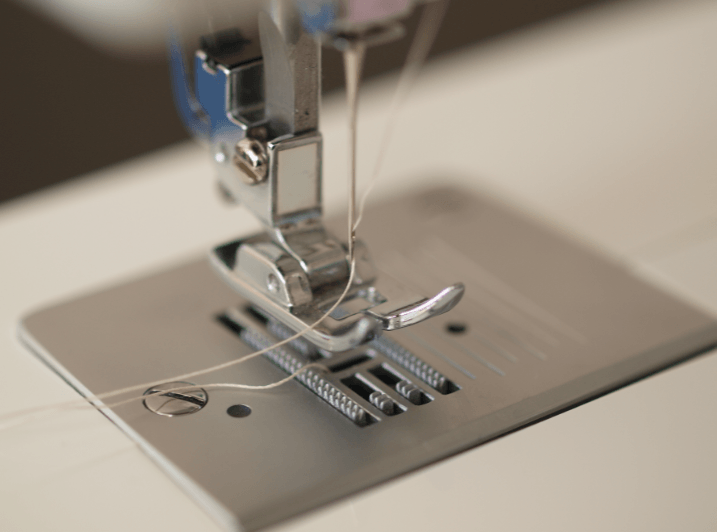 Purchasing a heavy duty machine is a bit different than a typical basic home sewing machine. I wrote this article to outline some of the features you should be looking for. Sometimes it is difficult to tell if a sewing machine is heavy duty or not. If it doesn’t say so explicitly in the name or documentation you will usually see an HD in the name. This obviously stands for “Heavy Duty”. The weight of the sewing machine is a very important factor when looking for a heavy duty machine. These machines start at 10 pounds, but ideally you should be looking for one that is closer to 20 pounds. This will allow you to work with heavier fabrics and even longer or larger ones without the fabric weight tipping the sewing machine on its side or off the table. 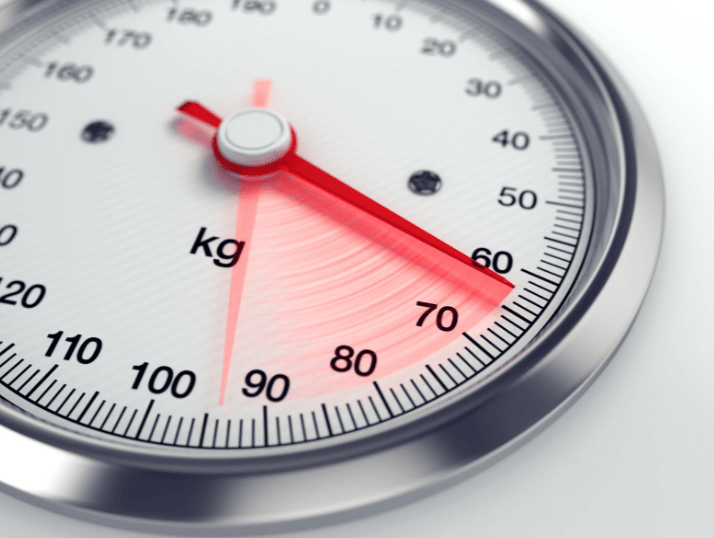 A weight of 20 pounds or more will keep the machine firmly on the table. Adding rubber matt under the machine increases the stability even further. Large, heavy fabrics are difficult to work with. Using a machine with a long arm or table will greatly decrease fatigue when working with fabrics like this. You will also get a much better result because the fabric will not be pulling away from the machine as you work. This stretches the fabric and sometimes produces undesirable results. Laying the fabric flat on a larger surface prevents the weight of the fabric pulling down. You must make sure that there is a ¼ inch allowance (or more) between the presser feet and the base of the machine. This allows for you to work with thicker fabrics. The larger the allowance the thicker the fabric that can be used. Ideally you want a machine that can adjust to an even larger space than ¼ inches. Most machines can adjust to many different levels. For thicker fabrics you will likely want to use a longer stitch length. Make sure you have multiple options when choosing the length of your stitch. There are a few addition features that you may also want to consider when you are doing your research. These features aren’t required, but will make your sewing machine much more easy to use. Having an adjustable feed dog can improve your sewing experience quite a bit. A feed dog helps to move the fabric through the machine at a consistent pace and makes working with large fabrics much easier. This is a “nice to have” feature that allows you to cut a thread without having to remove the fabric from the machine. Having multiple stitch styles to choose from will increase your project options. Research what you want to do in the future and make sure the stitch style you require is included in your machine. This is very handy and can save you quite a bit of time over the lifespan of your sewing machine. A knee lift is a very nice feature. It allows you to lift or lower the presser foot from your material without using your hands. I hope the tips above are useful when doing your research. To help get you started, you can view some heavy duty sewing machine reviews here.